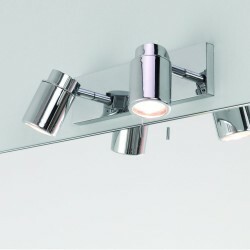 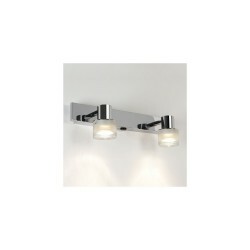 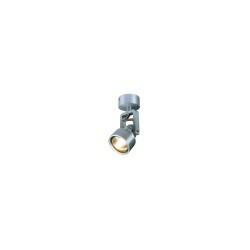 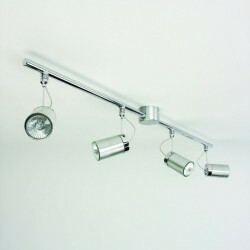 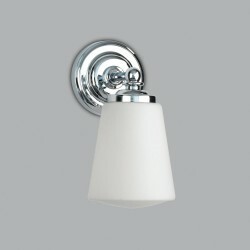 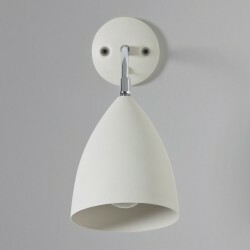 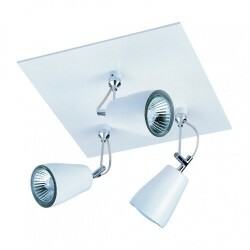 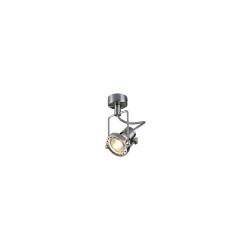 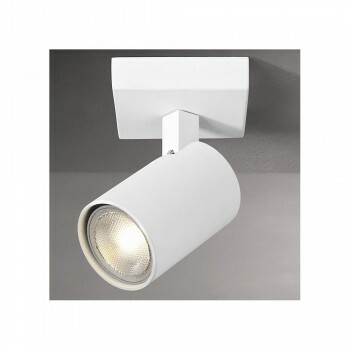 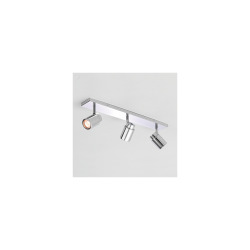 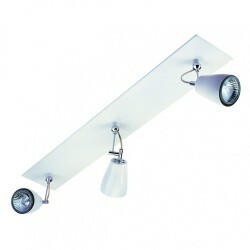 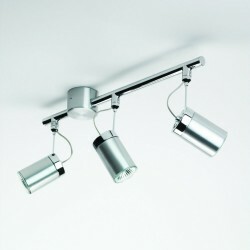 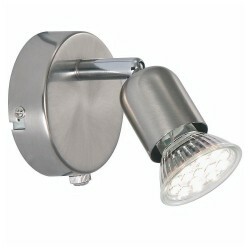 Astro Lighting Ascoli 1286001 White Finish Single Spotlight at Love4Lighting. The simple but classy design of the Astro Lighting Ascoli 1286001 White Finish Single Spotlight looks stunning when fitted to the walls of a contemporary room. 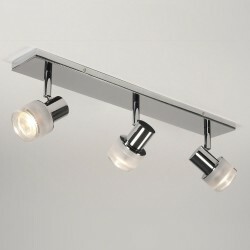 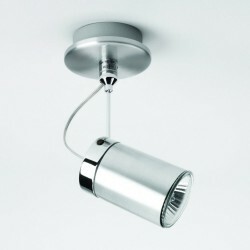 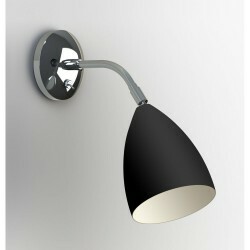 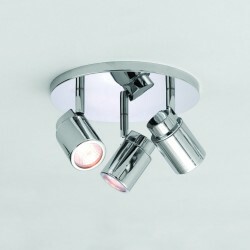 It features a single spotlight that can be adjusted to shine on certain areas of your bedroom, hallway or lounge. 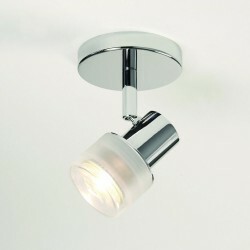 This Single spotlight is also suitable for bathrooms. 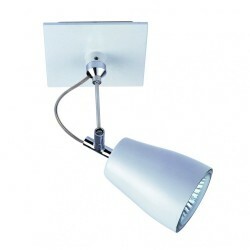 It has a white finish ensuring that it will match with any interior.